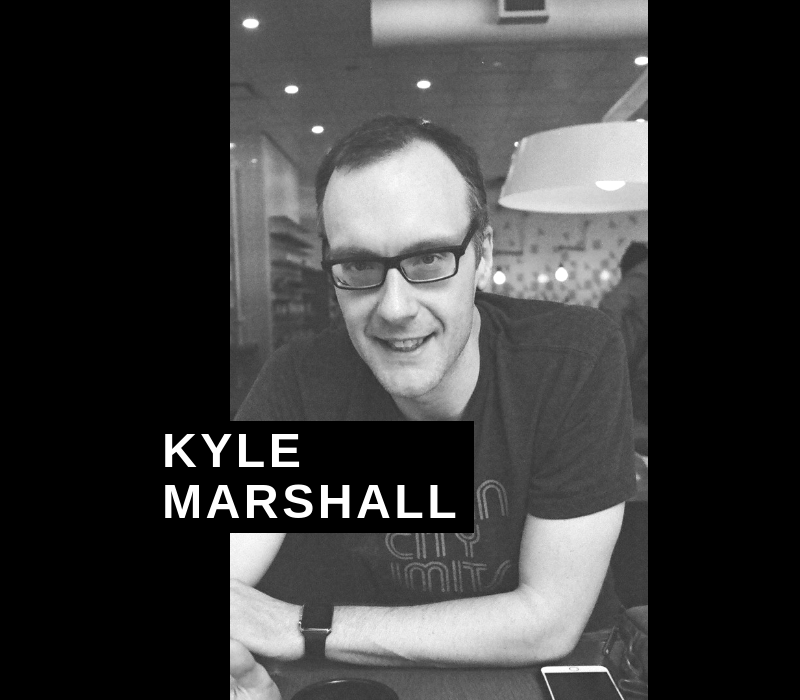 Kyle Marshall is a man of many podcasts, three of which are on the Alberta Podcast Network, and all of which reveal different facets of this talented fellow. Assumptions, which has the longest tenure, features a respectful conversation between Marshall, an atheist, and his friend Daniel Melvill Jones, a Christian. As Marshall says, they “choose to listen and not yell,” even though their world views are very different. Creative Block grew out of Marshall’s business, Media Lab YYC, a central hub for digital creation in Calgary. He interviews artists and creative entrepreneurs about where they’ve been, what they’re doing now, and where they want to be in the future. Putting It Together is Marshall’s passion project, in which he explores the entire body of work of Broadway composer Stephen Sondheim, show by show and song by song. It’s the kind of show he wanted to listen to, and when he couldn’t find it, he made it himself. A. With Assumptions, the topics can be heavy, but there is a lightness to it. Laughing happens often. On Creative Block, I have a genuine curiosity and am not above asking “stupid” questions so that I can better understand people. Also other people’s stories are fascinating in beautiful and unexpected ways. Putting It Together gets into the history of shows, why certain words and phrases were used, and then why that impacts the guest that I have on to discuss a song. Q. How did you meet your co-host? A. Creative Block and Putting It Together are solo efforts, but for Assumptions, Daniel and I were co-workers… We then, with another mutual friend, began a movie night where three guys would watch artsy movies. The conversations we would have after those viewings blossomed into what is now Assumptions. A. For Assumptions, the Pope or the Dalai Lama would be fun to have. Not sure if they do many podcasts, though. Also podcaster Dylan Marron or theologian Timothy Keller. On Creative Block, a YouTuber I’m very fond of is Andrew Huang. I’d love to talk with Mark Zuckerberg just to pick his brain and also ask him why he chose to ruin North America. For Putting It Together, I mean, Stephen Sondheim himself would be a pretty good get. I’d also love the chance to speak to Patti Lupone, Bernadette Peters, or Angela Lansbury. All of them have been in multiple Sondheim shows and I think they would have great insights. A. I grew up on a farm and was in 4H for 10 years. So I can raise a steer and show it off in a ring for judges. A. Roger Ebert wrote that the best of movies were empathy machines. I think the same can be said about podcasts, only they can be more powerful…. With podcasts, you need to use your imagination for what they are talking about, and you start to gain a relationship with the host or hosts. It’s a medium that has a communal feeling even though you are listening to it (mostly) by yourself. A. My favourite Assumptions episode is I’m Going to Die Alone (which is part of Season 2 on love and relationships). My favourite Creative Block so far has been the very first, with Tony Grimes. It totally changed my perception of what the show was going to be. I guess that’s what happens when you discover your guest’s dad was a clown. My favourite episode of Putting It Together is I Feel Pretty. My guest was a high school drama teacher who put on West Side Story last year. She brought on two of her students and they completely surprised me — they were engaged, thoughtful, and showed great empathy for the characters and their teacher. I then made it sound a bit more like a audio documentary by getting sounds of the school, and recording a bit of a rehearsal that I could layer into my intro. 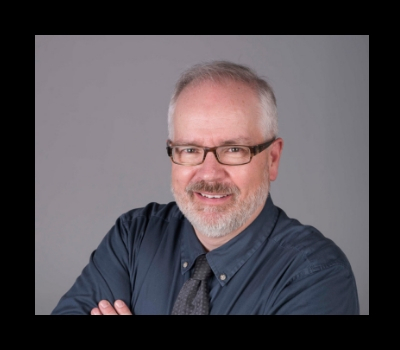 Be sure to connect with Kyle Marshall and Media Lab YYC on Twitter, Facebook and Instagram. You can also find Assumptions on Twitter, Facebook and Instagram. 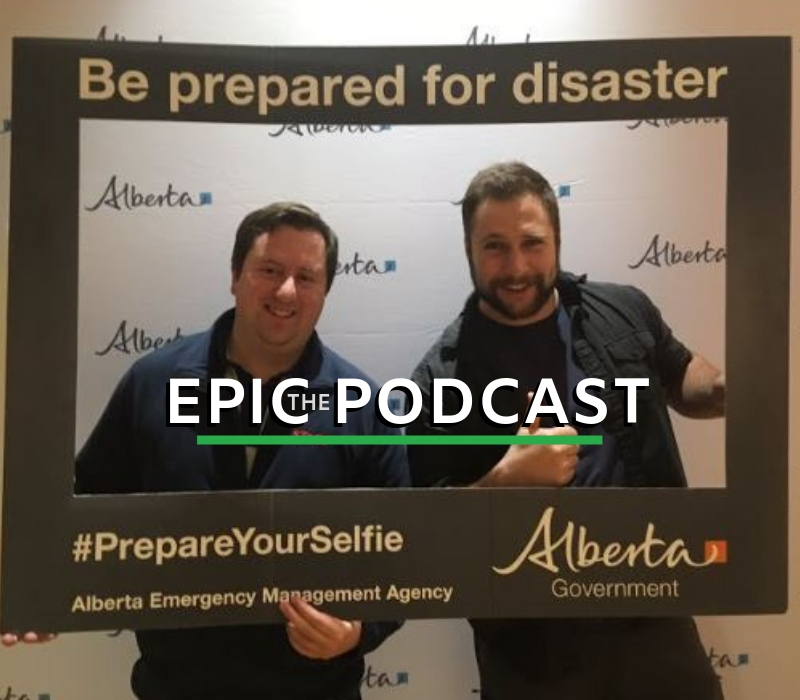 Each week, Todayville introduces you to members of the Alberta Podcast Network, so you can invite even more Alberta-made podcasts into your ears! You can find Putting It Together, Creative Block, Assumptions and dozens of other shows at albertapodcastnetwork.com.